Well, I have just only come down from the 'high' that was the National Hamfest in Newark over the weekend. This 10th Anniversary radio rally was, to my kind, one of the best ever. 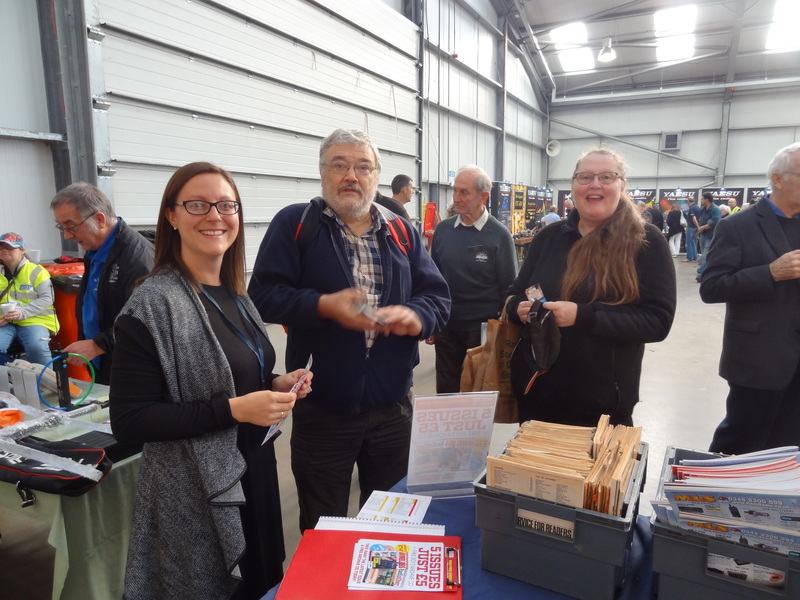 It was such a pleasure to meet our visitors, readers, subscribers and enthusiasts, and to chat with representatives of so many old and new radio interest groups, associations, traders and enthusiasts. The weather played ball too and working with the Warners team at the stall was a treat. Look out for my National Hamfest 2018 Photo Essay in the November issue of RadioUser. Will you be in the picture?